Why Elopement in Italy is the best solution? What is a Wedding Elopement? Why a Wedding Elopement in Italy is the best solution for your destination wedding abroad with a limited budget? There are different reasons why bride and groom decide to Elope to abroad, usually without guests, bridesmaids and groomsmen. So How to Elope to Italy, how to make Weddings with budget abroad?? The first is to save money, but isn’t the most important, because as wedding photographer in italy, i’m noticing more and more inquiry for destination weddings in italy very small, 3-4 hours max, with a special interest to have good wedding photographs, but without floral decorations for example. To save money doesn’t mean not spend money, but have more comfortable thinks for bride and groom, for example a private civil ceremony in fascinating wedding venues or religious ceremony in an ancient church. Eloping to Italy or somewhere else is a great deal in comparison with the expense of traditional marriage events in own city ! Wedding Elopement in Italy can be considered a dream ! You can actually opt among each of amazing location as well as scenery that Italy give you . Certainly one of the most important aspect seems to be the intimacy provided by an elopement marriage , along with other , more effective considerations for example ease, rapidity, expenses, family and friends, faith, traditions along with the want to have a minimal wedding day . A Weddings with budget abroad or usually called Wedding elopement can be viewed as an ideal alternative by a lot of newlyweds who have already been married before. These are definitely almost all extremely justifiable as well as really important explanations for a destination wedding in italy. In fact it is definitely correct that an Italy elopement wedding event totally reveals bride and groom personality, their desires as well as the importance of the phase they are having without many, in case any, exterior disturbances . 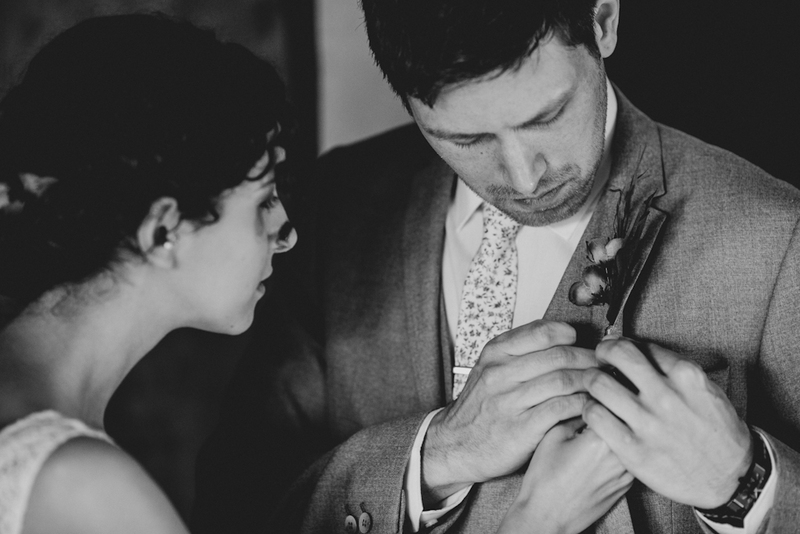 An elopement wedding is most certainly a good alternative for your ‘wedding day’ . A greater number of spouses recently are deciding upon for tiny , much more private wedding events whether in their own state or perhaps abroad. Groups that contains only close family members and/or best friends are increasingly becoming very popular. Especially for the people looking to get married in another country, couple-only wedding ceremonies have become an ordinary as well as preferred solution. I love photographing elopement weddings in Italy. I want to send you home with amazing photos to share with your friends and family. However, a beautiful elopement in Italy is not just about the photos, to make it special we also need to think about some of the details that will make it special. I appreciate that eloping to Italy may seem like a daunting task so to make it easier for you I can help you with your perfect elopement. A destination wedding could be the ideal reason for an elopement in the same way an elopement could be the best reason for a destination wedding ! I have had the privilege to be present at and to photograph several elopement weddings. 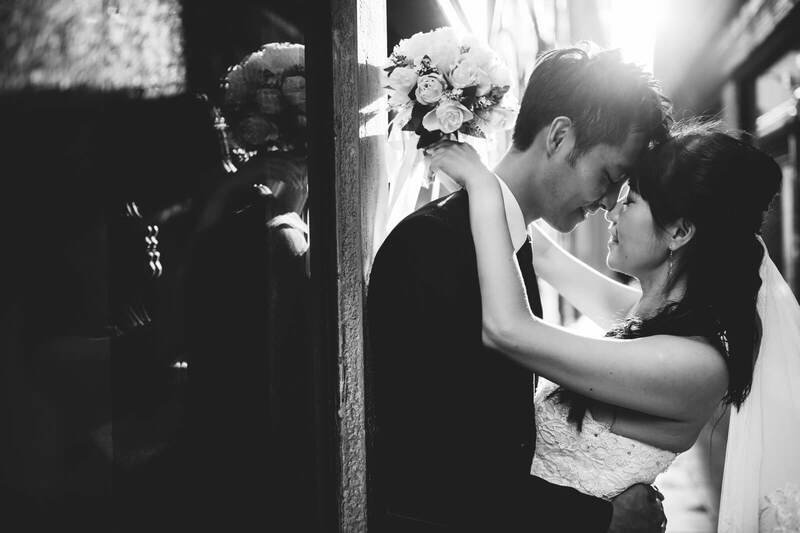 In my experience, elopement weddings are very intimate, romantic and significant events. And while occasional brides and grooms may feel a little guilty or momentarily sad that they their loved ones aren’t there to witness the event, I have yet to meet a couple who has been disappointed by their decision to elope. In fact, the exact opposite seems to be true! An elopement wedding means you can truly banish concerns and consideration of anyone but yourselves. There is no need to follow formula, tradition and convenience, you can create a personal and unique event that truly represents you, your relationship and the step you are taking. If you currently are looking for help or your idea is to elope to Italy I could give you best advice as well. You will definitely must have a lovely specific location for your wedding day. I can suggest several awesome locations in addition to permission to access to various really exclusiveones. At the same time , since it is just gonna be you two ( or at least a very small number of persons ) we could as well think different with the site. Hair and makeup styling are particularly crucial in a wedding shooting . I could make many things photographically to get you obtain good images but when the hair and makeup are prepared inadequately then simply there is certainly nothing I am able to manage to repair it, post-production as well as retouching will help however it is so much preferable to have it well done at the beginning of the process. I could provide you a hair stylist who will be able to assist you to be pretty and gorgeous at your elopement in Italy . They will also look after you all day so you look perfect from start to finish . You are then getting married alone so it will be an incredibly romantic sensation. In my opinion you must have a very unique marriage ceremony that connects by your side as husband and wife . Your amazing celebration really should not be simply a symbolic act that you think you have to do as culture claims that is certainly what you must make, it should be memorable as well as passionate thereby it is going to be unforgettable . You Wedding Elopement in Italy will be unique, and the emotions cannot repeat overtime you want , and the only way to relive those emotions over time is to make wedding photos in amazing location, not traditional but very different. Remember you will be alone, don’t be scary for the photos. Chose you elopement photographer in Italy for his style and idea on wedding photography and if you decide I will guide you in a vineyard, with rolling hills, with olives, cypress trees, open views and countryside, or if you prefer the ancient streets of an old Italian village we will take you to the best locations. To get the procedure quite simple to suit your needs We have made a couple of solutions for bride and groom that are looking for to elope to Italy . These are not closed , we couldalways customise each one of them for you personally . If you like what you see contact us via the form here . Hello! My faince and I are coming to Italy the first two weeks of October for our elopement. It will be just the two of us and we would like to have a short, symbolic ceremony (we will already legally be married in the U.S.). We will need an officiant and I will need someone for hair and makeup but we will not be doing floral arrangements. Could you send me some pricing/packages of services that you provide? I will look forward to hearing from you. Thank you!